Jared Lero I just tested and verified this promotional code is working perfectly fine. 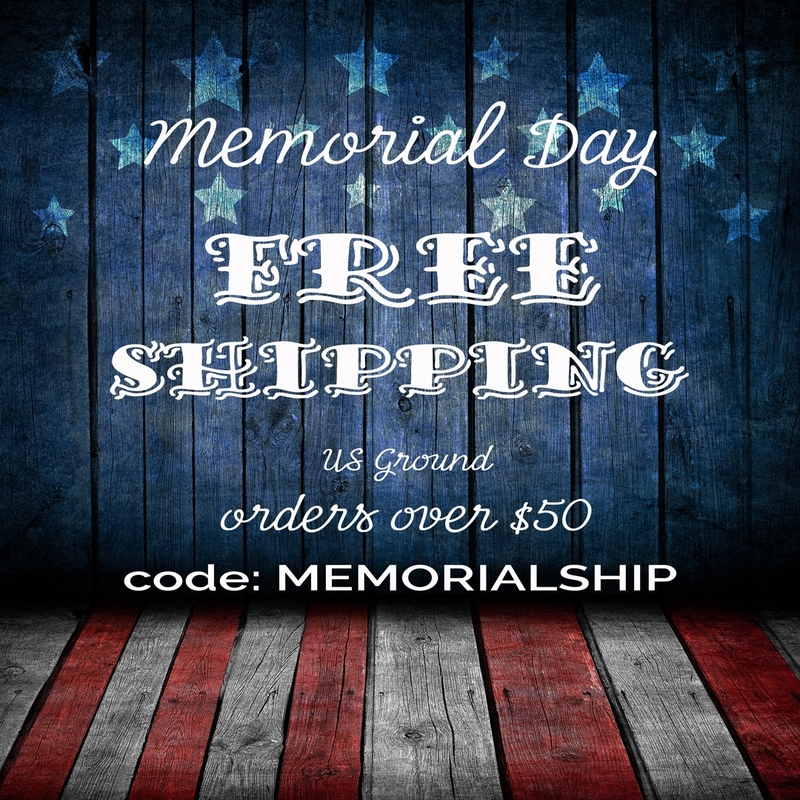 You can get free shipping on orders of $50 or more at Sin in Linen. 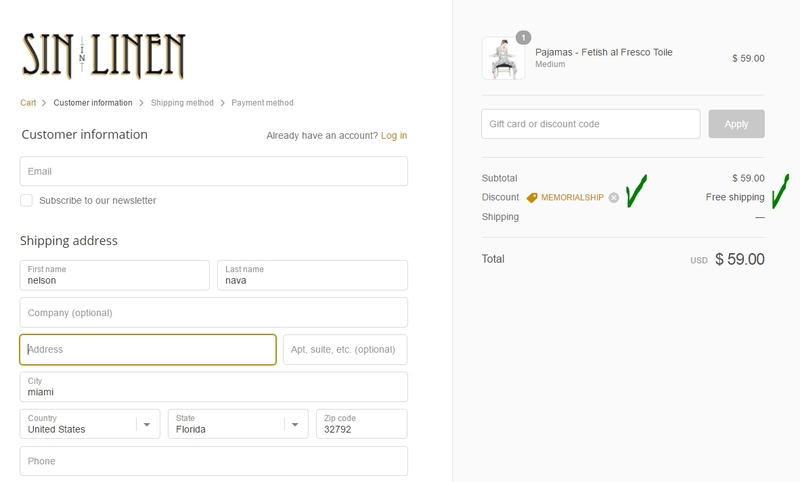 All you have to do is add the items in your cart and then apply the code "MEMORIALSHIP" at the checkout process.